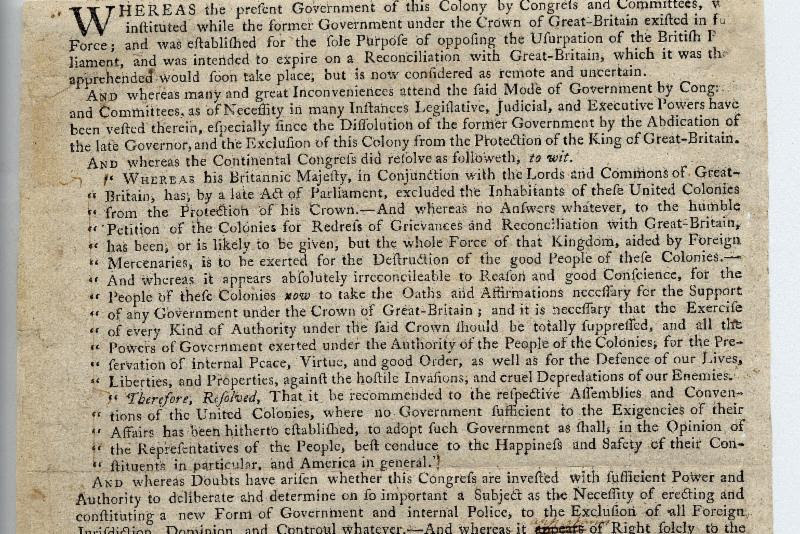 Host of “Ben Franklin’s World” to Speak on April 25. 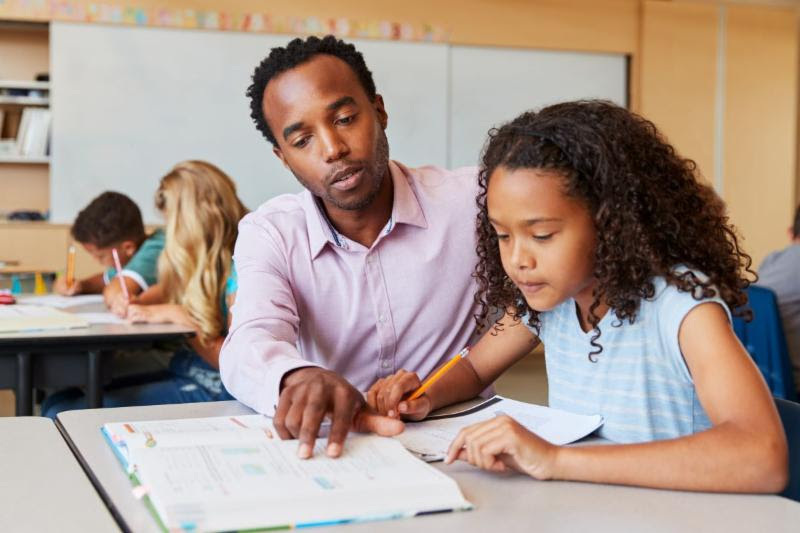 A three-semester hour course would address topics such as ELL instructional needs, co-teaching strategies, and integrating language and content instruction for ELLs. 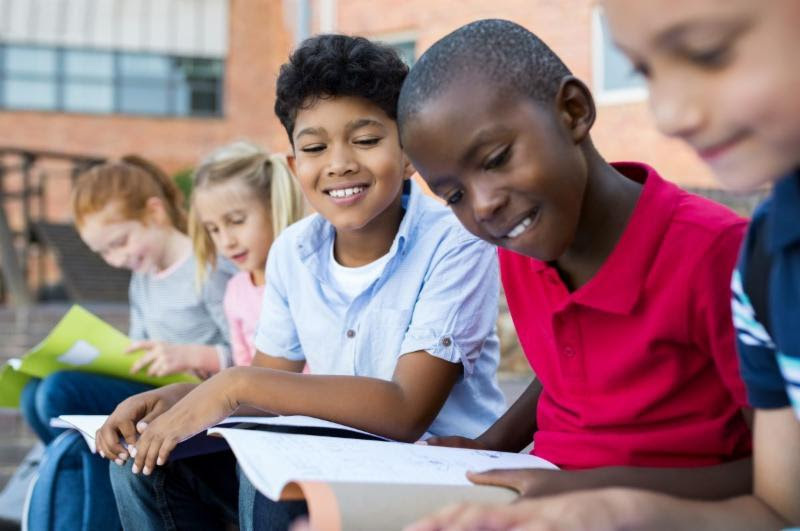 Learn more about the proposed changes to enhance teacher preparation programs to better serve ELLs. The Enacted Budget continues many important educational programs that are helping achieve equity in education, which is the Board of Regents’ and Department’s top priority. Children in need are at an even greater disadvantage and we must sustain our commitment to them. The state’s investment in our children, including advancing the phase in of Foundation Aid with an increase of over $600 million-and a total of over $1 billion for state aid- puts school districts in a better position to provide a high-quality education for all students while taking the state’s fiscal reality into account. 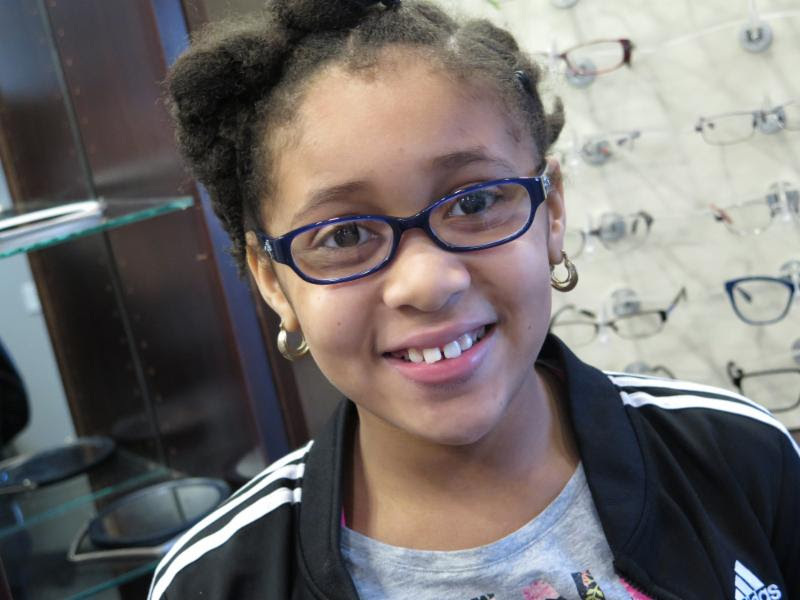 No-cost eye exams and glasses were provided to students at several New York schools through a partnership between NYSED, the New York State Optometric Association, VSP Global, and the New York State Society of Opticians. This is part of an effort to raise awareness about providing accessible vision care and resources to those who are in need, as well as the critical role clear vision plays in children’s physical, cognitive, and social development. High school students are encouraged to apply to the Media Arts program at the New York State Summer School of the Arts. Applications are being accepted on a rolling basis in the areas of Film Production, Digital and Experimental Photography, Animation, and Video. The program will be held July 13 – August 9, 2019 at Alfred State College. Interested applicants can find more information at the Summer School of the Arts website. Tuition assistance is available. 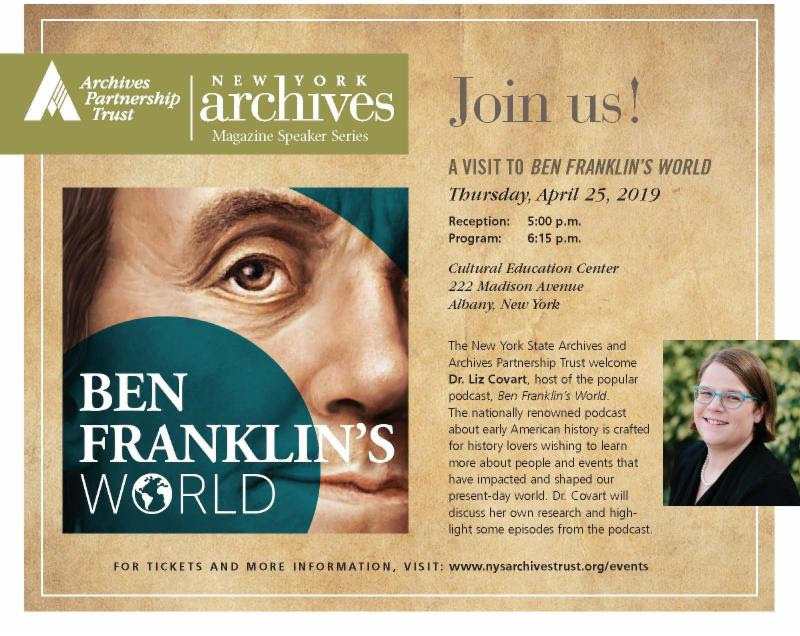 The New York State Archives will host Dr. Liz Covart, host of the popular podcast “Ben Franklin’s World,” for a talk on early American history on Thursday, April 25 at the Cultural Education Center in Albany.